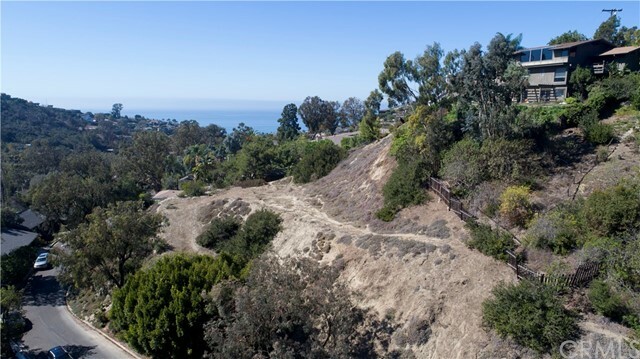 An amazing opportunity to obtain more than a half acre of land in beautiful Laguna Beach. Located on a gentle hillside, the land is among the last empty buildable parcels in this neighborhood. 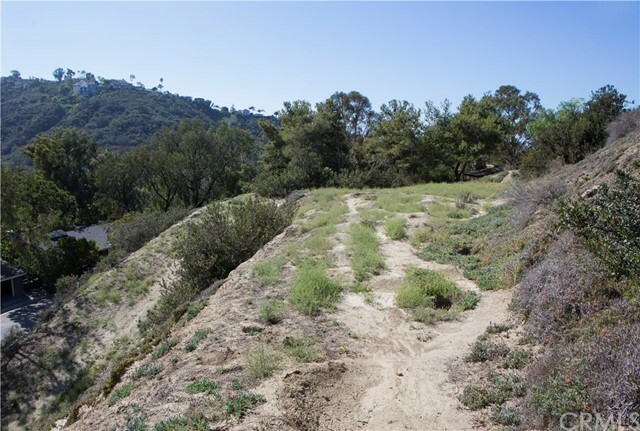 The parcel offers panoramic pastoral views of Laguna greenbelt, with the possibility of some ocean views. 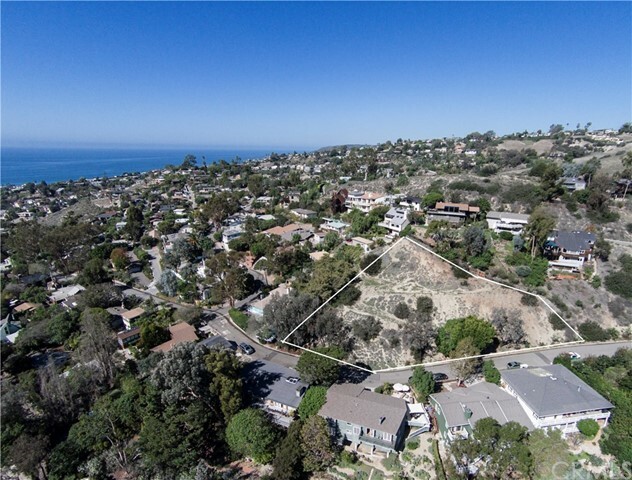 The is an incredible chance to purchase a parcel this size at this price and create your dream residence in Laguna Beach.